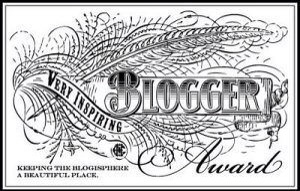 I wasn’t sure what to make of awards until recently but I’m beginning to understand that they are a good way of sharing ideas and information about other blogs and for recognising the effort put into sustaining blogs. It’s a little hard from a modesty point of view but I feel very pleased by the awards I have received. 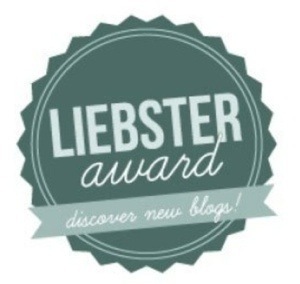 I’ve been very lucky to be nominated for the Liebster award on more than one occasion. Litadoolan gave me the award first in February 2014. At the same time disappearing woman nominated me. 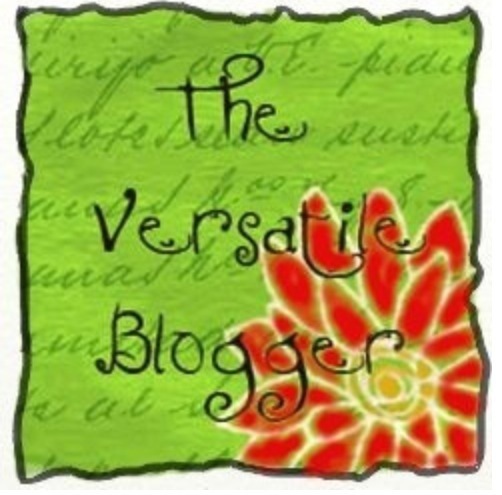 Cheergerm nominated me for a Versatile blogger award. unload and unwind did me the honour of awarding the Liebster again. rambling woods awarded me a special award that she developed herself. It’s the green thinker award for people who are trying to do their bit for the planet. This particular award is a great honour as that’s a key aim of our lifestyle and my blog is intended to document it so it’s great to have that recognised. inside the life of moi. In April 2014 just a couple of days later I was nominated by Sadness Theory for the Happiness Award. It’s an award for positively and creatively inspiring! 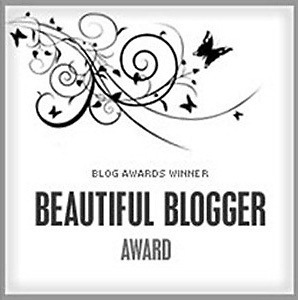 At the end of April Lita Doolan awarded me the Beautiful Blogger Award. 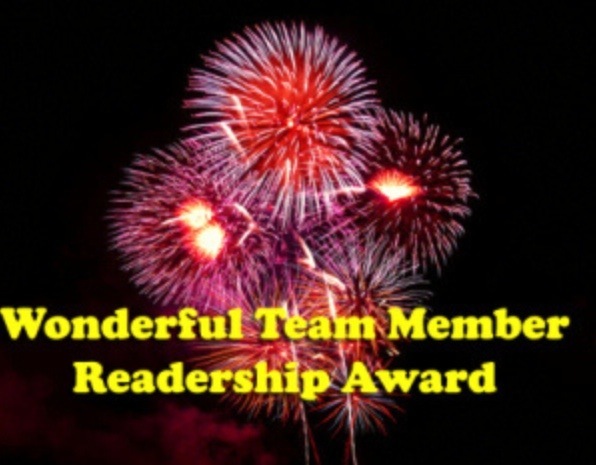 It’s been so great to be acknowledged for my hard work and supported by people from around the world in this new blogging endeavour. Really pleased to receive this award. So it’s now July. 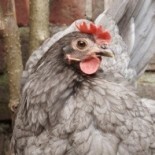 I’ve been blogging daily since 1 February. More than six months. And today Sourcerer gave me an award. 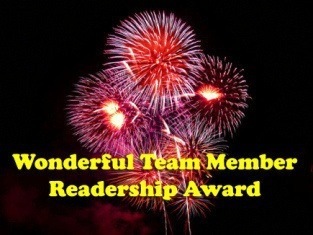 I’m really pleased with this one as it’s a reader award. It’s great to get feedback like this from other bloggers. Well done Liz! 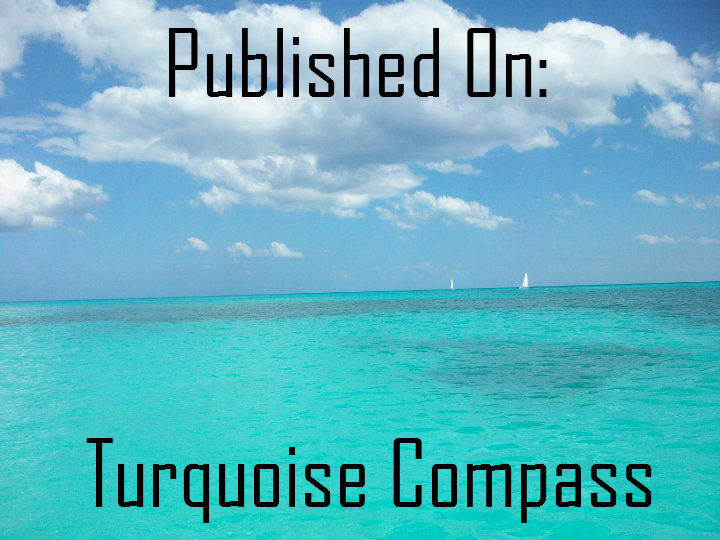 Great to see so many people enjoying your blog!